Welcome to the O Beach Ibiza Boutique. Our one stop shop for all our Summer needs. 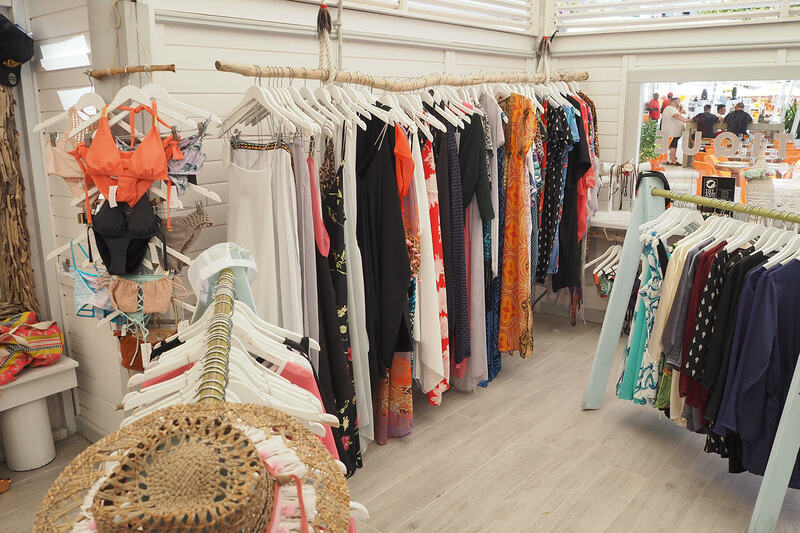 From mens swimshorts to glamorous kaftans, bejewelled sunglasses and party dresses to suncream and fans, thanks to our Boutique Manager Sarah Kenealy, you can find all you need here at O Beach Ibiza. With a wide range of on-island and international brands such as ISAWITFIRST and Scar Tissue Clothing (and of course our very own range) there is something for absolutley everyone! We caught up with Sarah to find out a little more about our eclectic boutique manager and what her summer style staples are for 2017! Tell us, how long have you worked at O Beach Ibiza for now & what is it that you love about working in the Boutique? I’ve worked for O Beach Ibiza for around the past 4 years now, wow, 4 years where has the time gone! I guess when you really love what you do and who you do it with time flies! Well I’ve always been interested in fashion since I was really little, however I didn’t actually work in fashion until I moved over to Ibiza. I started working for our sister company Kiss My Fairy in San Antonio (which is known for its glitter and body art but they actually also have their own clothing section too!) 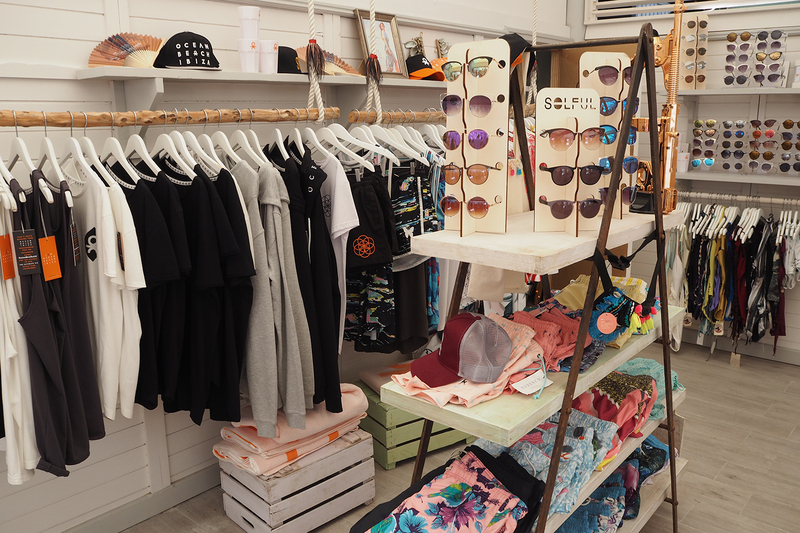 After a couple of years there I then made the move over to O Beach Ibiza to manage the boutique where I research new and upcoming mens and womens brands and decide which we will stock, alongside organising and designing our very own O Beach Ibiza merchandise. What would this years Summer staple be? This year it has to be pom-poms and tassels! They seem to be everywhere; one of the newest pieces from I Saw It First is a beautiful Red Tassel Playsuit, which is really popular. Another staple outfit that is great every season is the ever popular Natasha Kieran backless dress. What was your most embarrassing fashion faux pas? Okay, so it’s not so much of a fashion faux pas but I was walking through the beach club only a few weeks ago and I was wearing a really beautiful, loose jumpsuit (that I now realise was way too long for my 5ft 4 height) I managed to get my toe caught in the leg and went flying head over heels through the VIP beds in front of everyone!…Not exactly one of my proudest moments that’s for sure. If you had to wear one brand from the boutique for the rest of your life what would it be? Oh thats a toughie, but I reckon it would have to be Dancing Leopard as I think pretty much own about 40 pieces already! I just love their style and everything is always really comfy. If you could style on celebrity who would it be? I would love to style the singer Dua Lipa. I would really enjoy giving her a cool Balearic twist on her already amazingly edgy look! Make sure to keep your eyes peeled on our social platforms and website as soon our O Beach Ibiza ONLINE Boutique will be going live! In the meantime, come and visit Sarah on your next trip to the beach club!